Being able to put an exact date on the first time he heard a particular song is a rarity for HERC but today he is going to do just that: October 30, 1977. 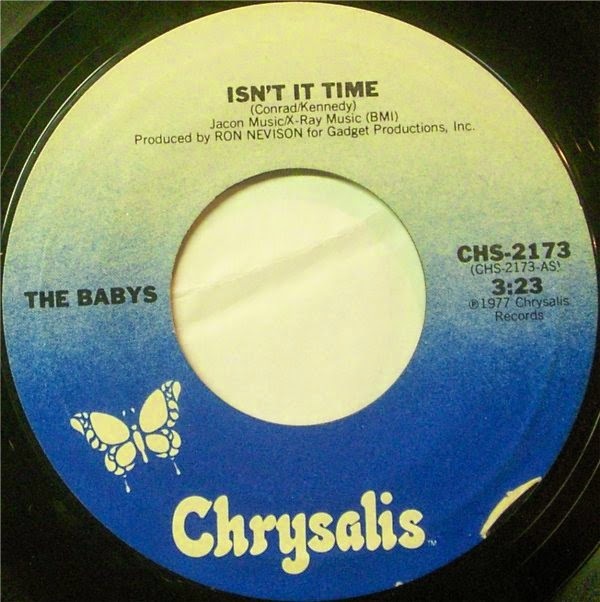 It was on that day's countdown of American Top 40 with Casey Kasem that HERC first heard The Babys song "Isn't It Time" as it cracked the Top 40 in it's fourth week on the charts, rising up from 58 to 32. 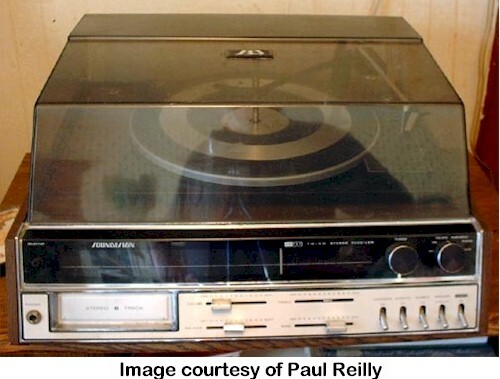 Come Monday, the song was now getting airplay on WLS, HERC's station of choice at the time, and within a couple of weeks, he would own the 45 and be playing it so frequently that HERC SR. would eventually come to HERC's room, open the door, walk over and turn the volume down on the Soundesign stereo and say "Isn't It Time" you played another song? Life is too short to listen to one song over and over." (Or something like that.) 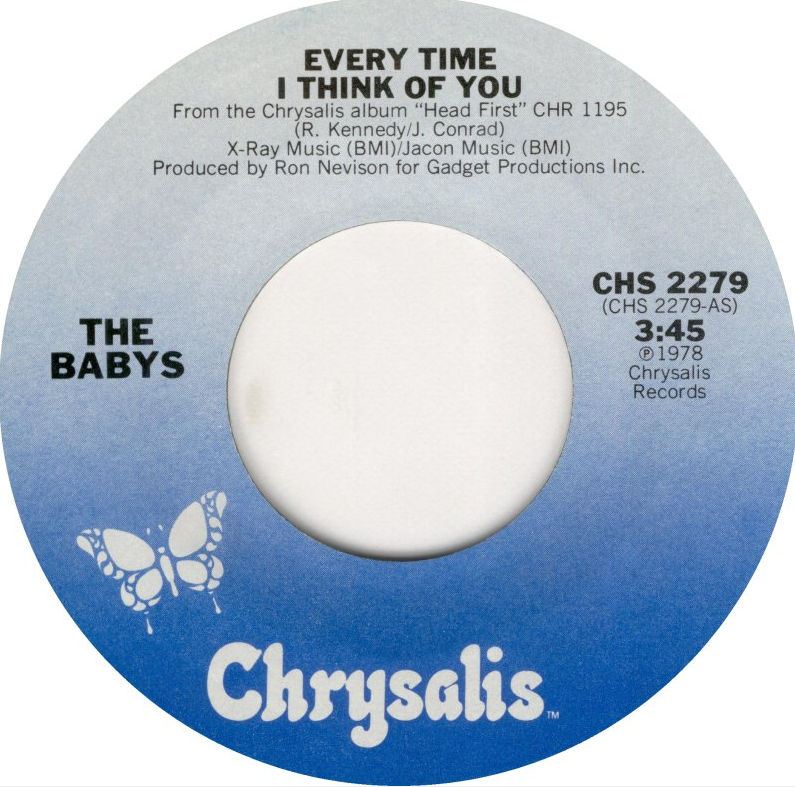 HERC's love affair with the music of John Waite, Jonathan Cain and Co. would continue with their 1978 single "Every Time I Think Of You". 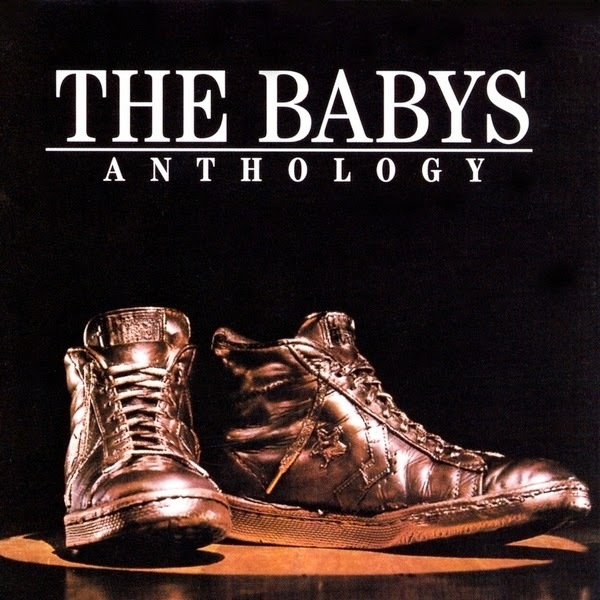 HERC finally purchased his first Babys album, Anthology, in 1981. 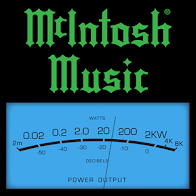 That same year the group members crawled off in different directions and Waite began recording his first solo album with label mate Pat Benatar's guitarist and producer, Neil Geraldo. (Pat and Neil would wed shortly after the recording sessions ended in February 1982.) 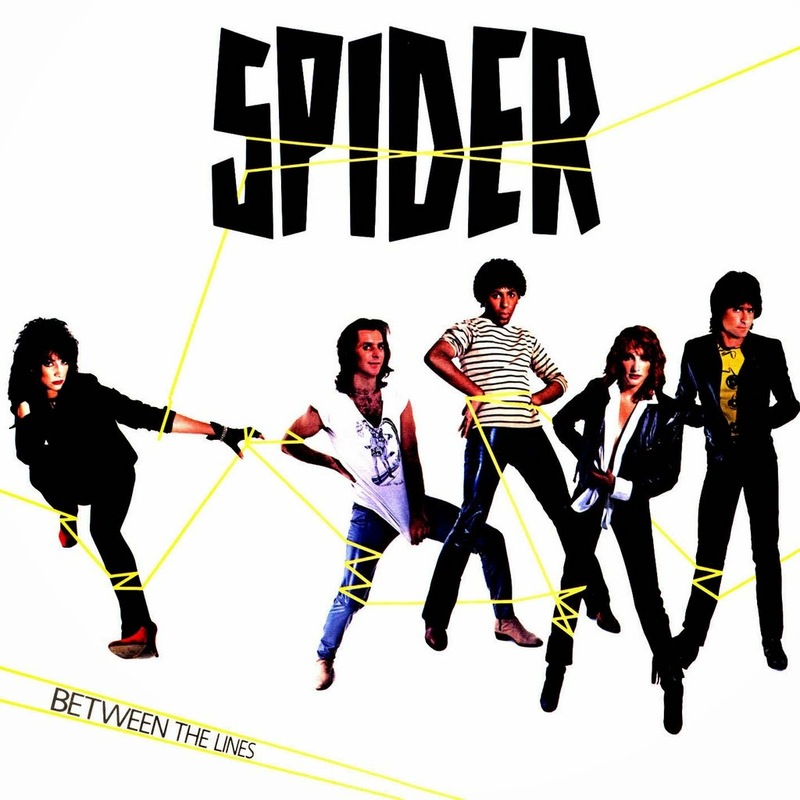 For the album's first single, they chose to cover Spider's song "Change" from their 1981 album, Between The Lines. 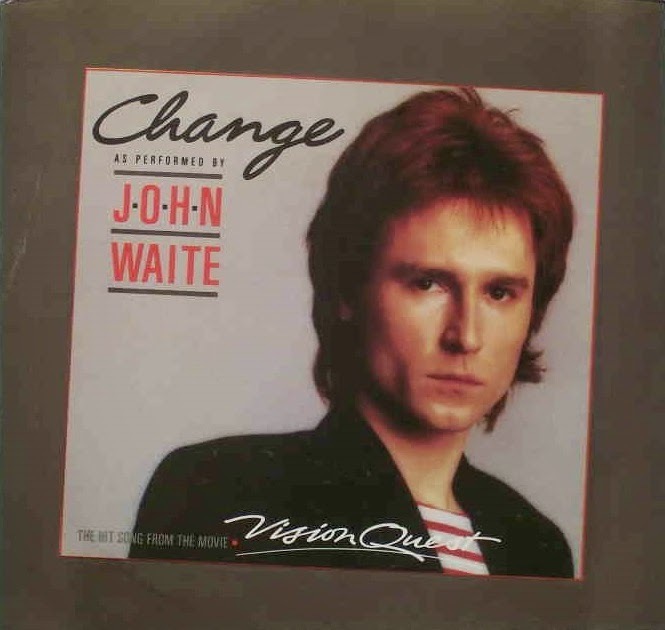 Which brings us to today's Summer Song: "Change" as recorded by John Waite. The music video for "Change" was getting nearly twenty plays a day on MTV in the Summer of 1982 making it one of the most aired videos of the time but the single and album faired worse on the charts. Despite all this later chart activity, airplay and the fact that HERC chose to use the Vision Quest picture sleeve from 1985 at the top of this post, "Change" will now and forever be part of HERC's Summer of 1982.